The Dakine Lawai boardshort surfers have an easy time in the water. She's cut longer, so covers a large part of the thigh. The four-way stretch fabric ensures surfing for maximum freedom of movement. 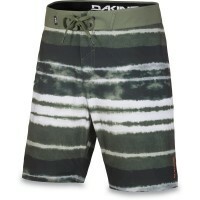 is great for the casual Dakine surf shorts and high wearing comfort due to elastic gusset use and rounded hem. 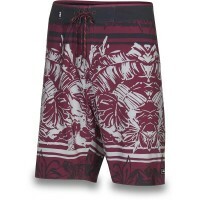 Customer evaluation for "Dakine Lawai Boardshort Boardshort Black Trop"